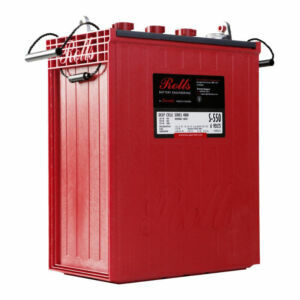 Rolls-Surrette S-550 - Solacity Inc.
Rolls Surrette has built a solid reputation over the years as one of the best, if not THE best, sources of deep-cycle batteries for renewable energy systems. 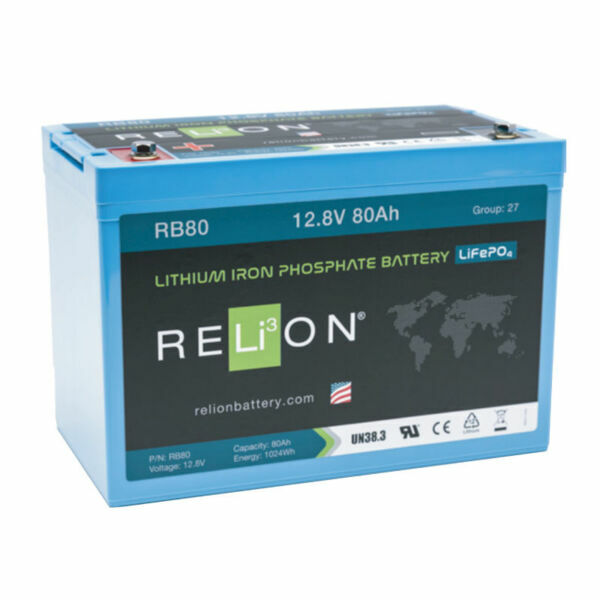 Their batteries feature a high cycle life with thick positive battery plates and a large liquid reserve. 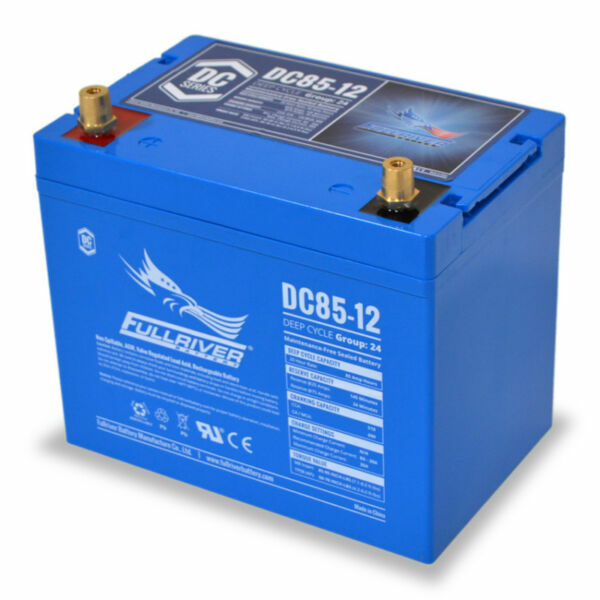 Surrette batteries are known for their unsurpassed reliability. 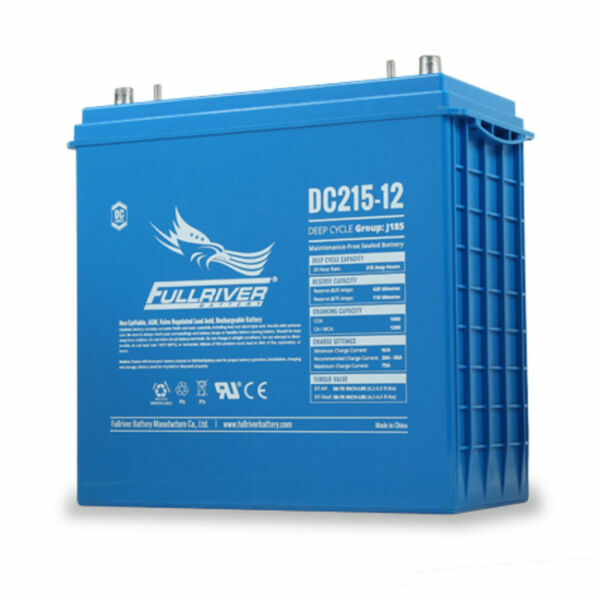 The 4000-series batteries are designed specifically for renewable energy applications and come with a solid 7 year warranty. 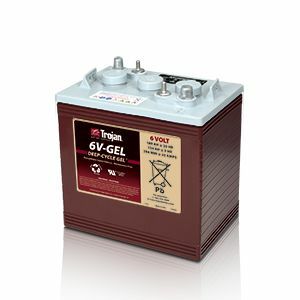 With good battery care many get 10 to 12 years of service out of these batteries. Our battery care instructions can help get the most out of your batteries. Adding batteries in series increases the Voltage, while keeping the Amp-hour size the same. Adding batteries in parallel keeps the Voltage the same, while increasing the Amp-hour size of the battery bank. 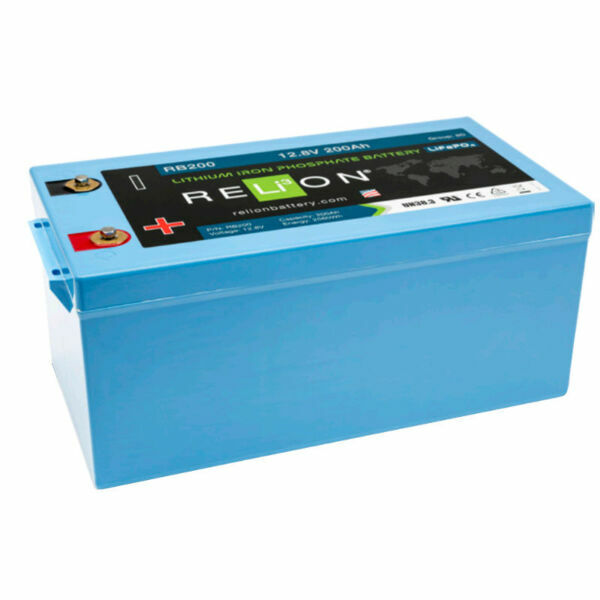 For example, two S-550 batteries in series makes for a 12 Volt / 428 Ah battery bank. Adding another string of two S-550 batteries in parallel to these will increase the bank size to 12 Volt / 856 Ah. Rolls 4000-series battery, Made in Canada!